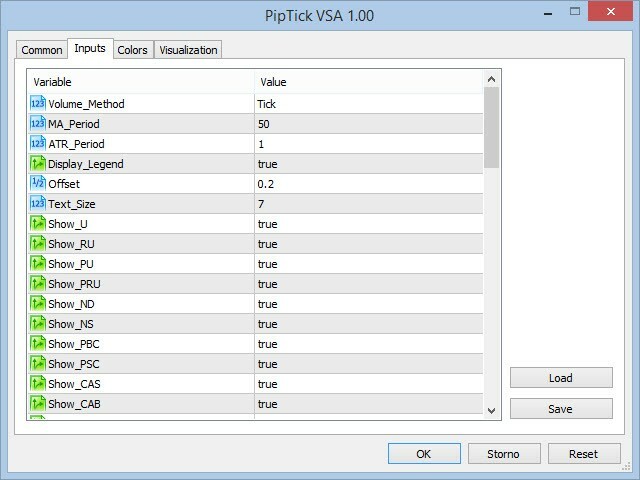 PipTick VSA is based on the original Volume Spread Analysis method. It was designed for quick and easy recognition of VSA patterns. Even though this indicator looks very simple, it is the most sophisticated tool that we've ever made. 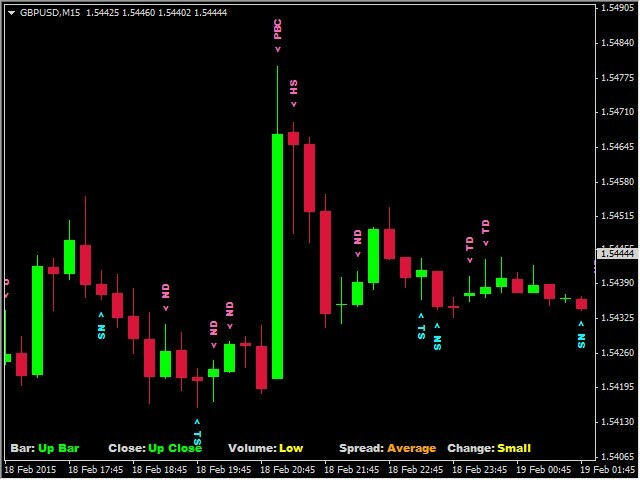 PipTick VSA indicator is a really powerful analytical tool that generates very reliable trading signals. 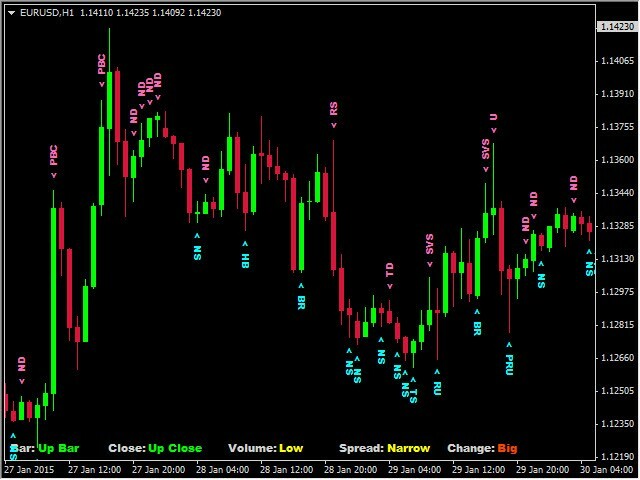 Because it is very user friendly and understandable, it is suitable for every type of trader, regardless of his experience. 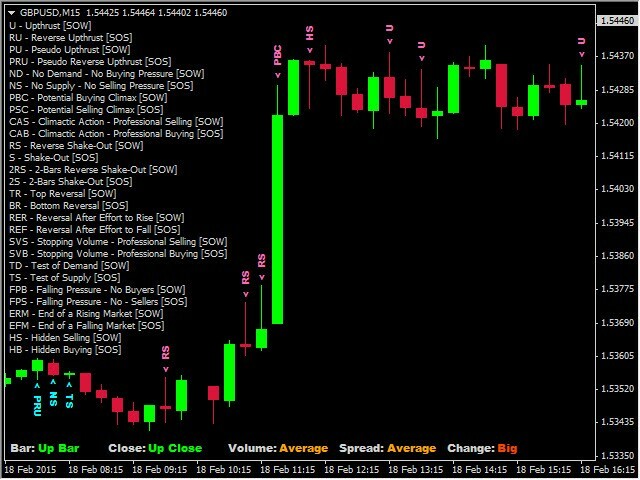 VSA - Volume Spread Analysis is a form of technical analysis which attempts to look into price action in relation to volume. This is a proven method for analyzing a financial markets. This approach works in all markets because the VSA evaluates imbalance between supply and demand which are constantly emerging. PipTick VSA shows 28 patterns that are divided into two groups. Signs of Weakness [SOW] and Signs of Strength [SOS]. For more information, visit PipTick VSA product page. Data Window Upthrust bug removed, optimized VSA for Strategy Tester.